What is Star Citizen? Star Citizen is an epic first person experience spanning hundreds of solar systems where players can fly highly detailed spaceships, battle on foot through massive space stations, explore life-sized planets, and discover adventure in an ever-expanding and changing galaxy. Star Citizen is currently in alpha and that means that Cloud Imperium Games (CIG) is still creating the technologies and designs that will allow the game to come to life. Since game development can take years, CIG has invited those that have financially backed the game to join in on the play-testing to help find and defeat bugs and to provide feedback. Star citizen has been broken down into several modules to release to the community to provide early testing. 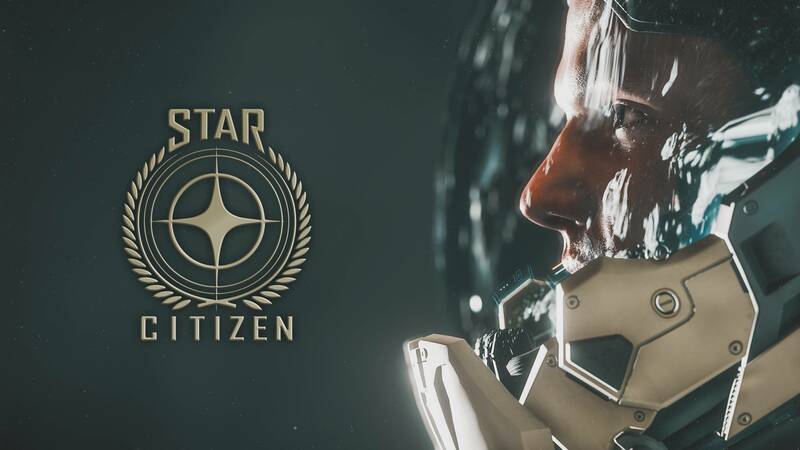 If you have a Star Citizen game package, you can start playing today. Continuing on with answering the question What is Star Citizen, let’s look at the components of Star Citizen. Arena Commander is a dog fighting and racing simulator that lets players test out flight mechanics. The First Person Shooter module, Star Marine, puts players in head-to-head ground and EVA combat. In the biggest module, the Persistent Universe, or PU, you can fly solo or crew up your ship with your friends to explore, dog fight in ships, or battle on foot. The PU represents the first glimpse of what will eventually be the massively multiplayer universe of Star Citizen. Players will be able to choose their own path in the universe from bounty hunters to space pirates, mercenaries, traders, miners, explorers and many more. Squadron 42 is a separate single-player campaign set within the Star Citizen universe. It will put players face-to-face with an unbelievable cast. Check out our Star Citizen information page.